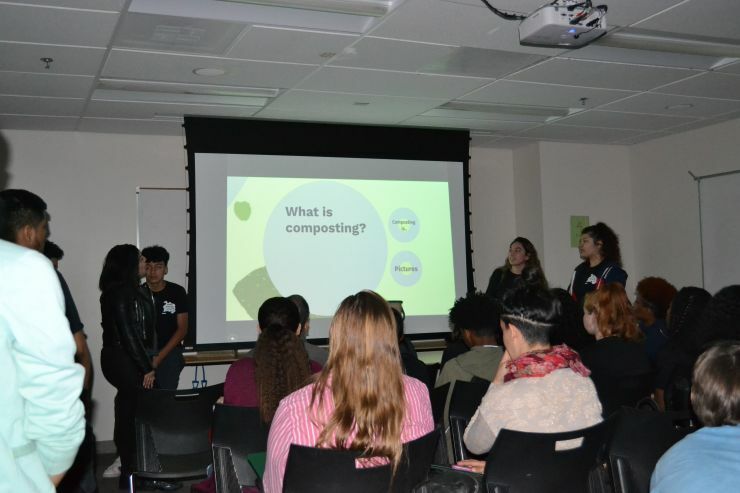 Read about the 11th grade Food Justice Youth Summit in The Washington Post. Washington Wizards at Capital City! 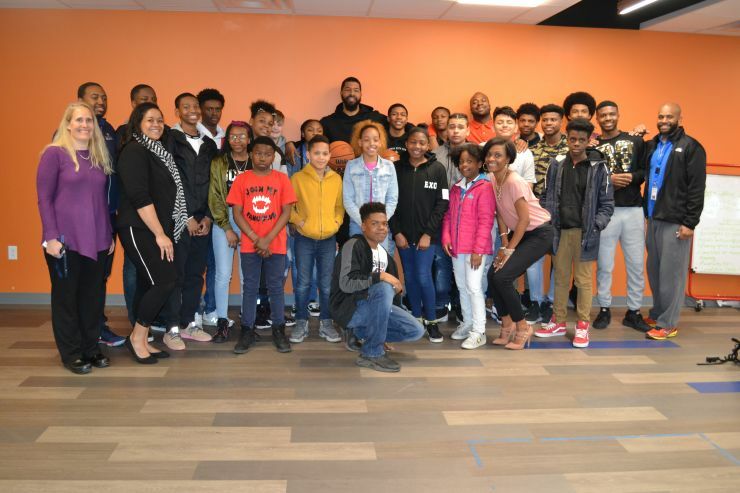 #5 Markieff Morris inspires middle and high school students. 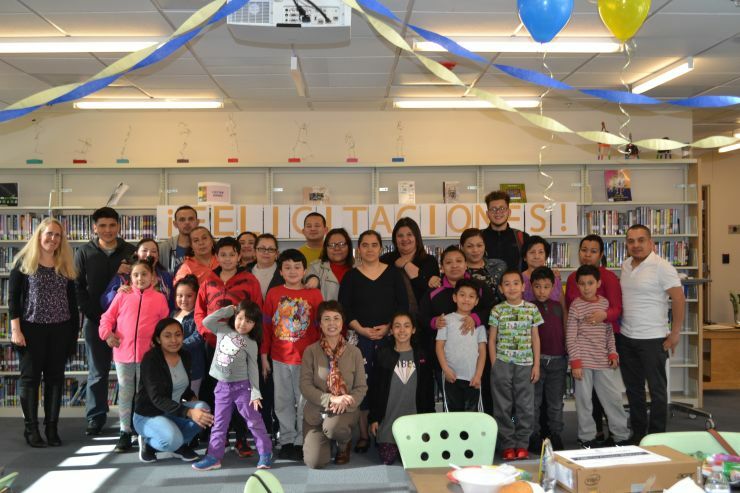 Ten Capital City parents completed our first adult computer literacy program. 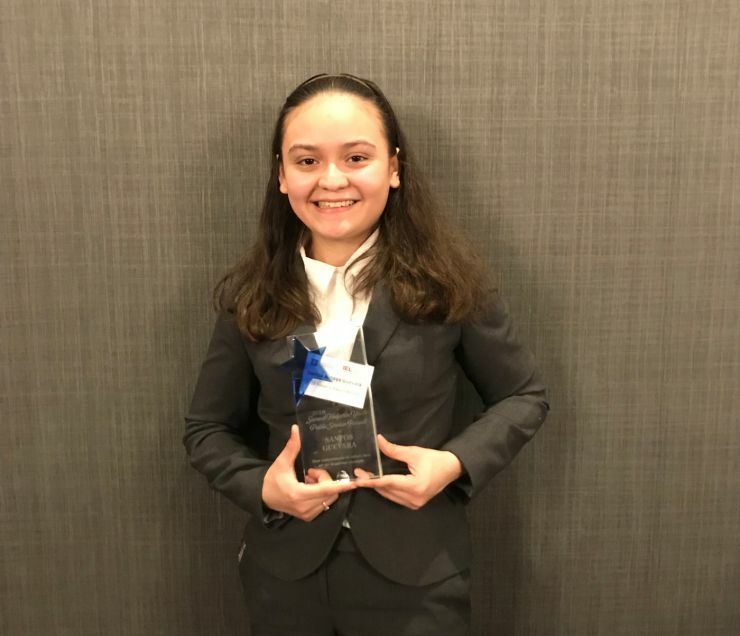 Senior Santos received the Samuel Halperin Award. 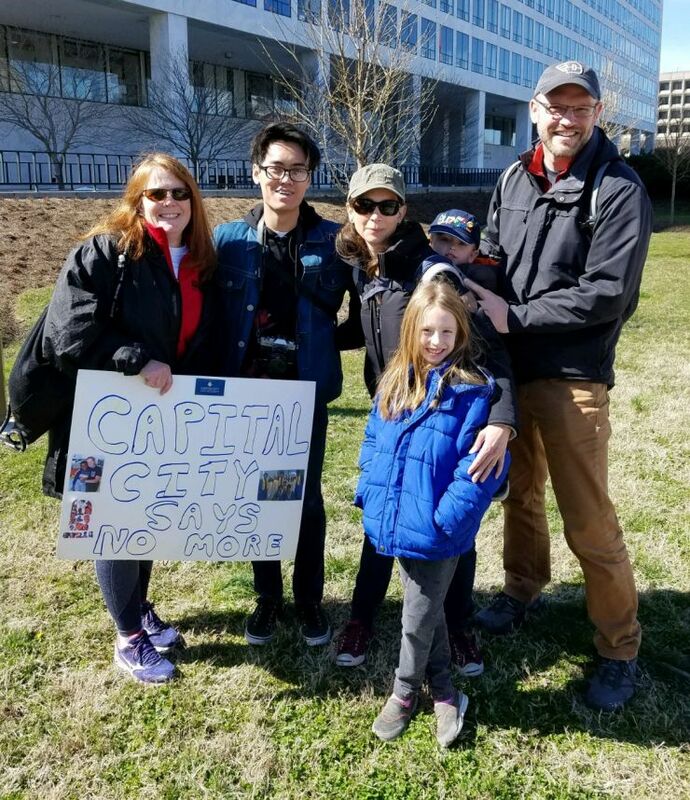 Capital City parent organized a meetup for families at the recent March for our Lives protest. 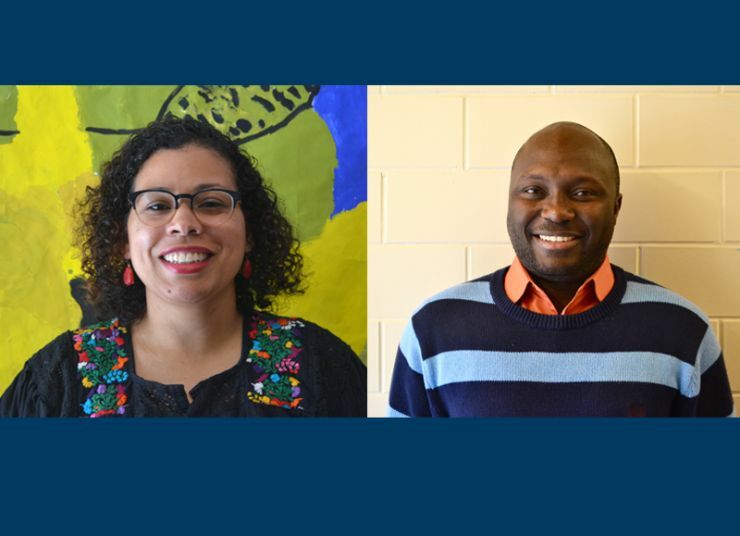 Meet two staff members who ensure Black history is celebrated at Capital City. 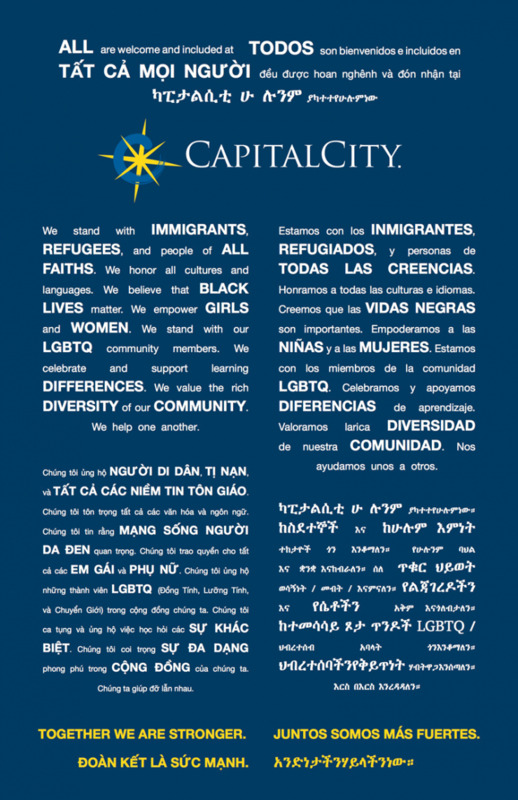 Capital City joins efforts to urge a reversal on ending TPS for Salvadorans. 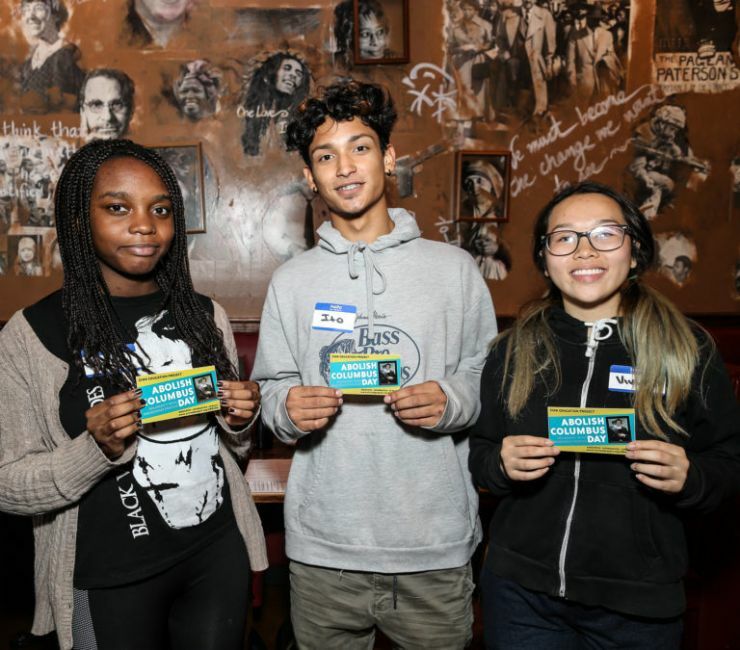 Capital City student advocates featured in the Washington Post. 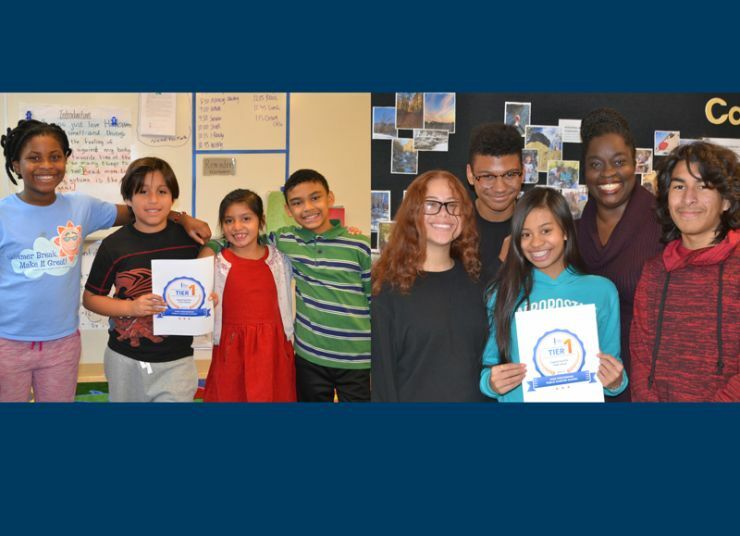 Capital City Lower School and High School achieve Tier 1! 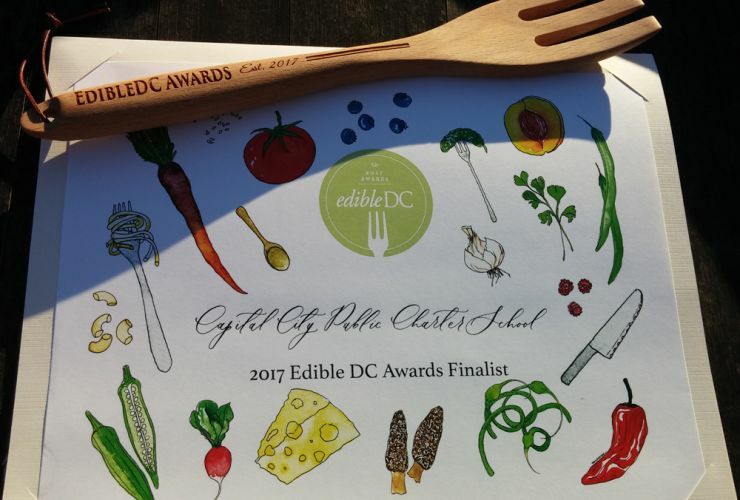 Capital City wins the EdibleDC Magazine Award for Best School Garden—People’s Choice. 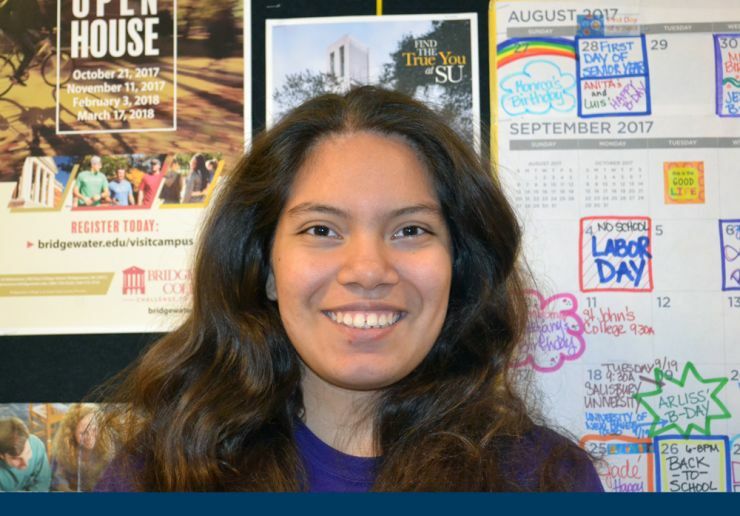 11th grader Brenda wins PEN/Faulkner Foundation essay contest. 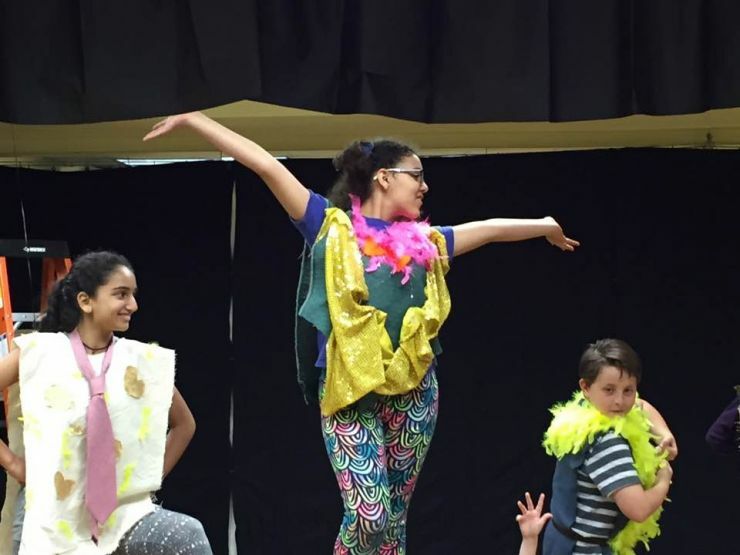 American for the Arts featured 6th grader Lucia in #BecauseofArtsEd blog.